Ever wanted to conquer a galaxy? In Conquest, a hot seat strategy board game for the iPad and Android tablets, you’ll get exactly that. 114 backers pledged $41,291 to help bring this project to life. Conquest; my empire's bigger than yours. Welcome... To space! At least a small, fiercely contested corner of it. Grab your tablet of choice and revel in gleefully conquering your rivals in this turn-based strategy extravaganza with a twist. The giant space monster is not the twist. It's just part of the scenery. How many times have you gone to bust out one of your favorite board games, only to be fended off by long set-up times, not being able to get everyone to sit still for long enough to play, and not entirely remembering the rules? The answer is too many times. Conquest will help alleviate these problems, tasking you with building your very own galactic empire and blasting your opponents into their constituent bits. Choose one of 5 distinct factions, and use your vast and awe-inspiring fleet to explore a galaxy randomly generated by the game or lovingly hand-crafted by you. 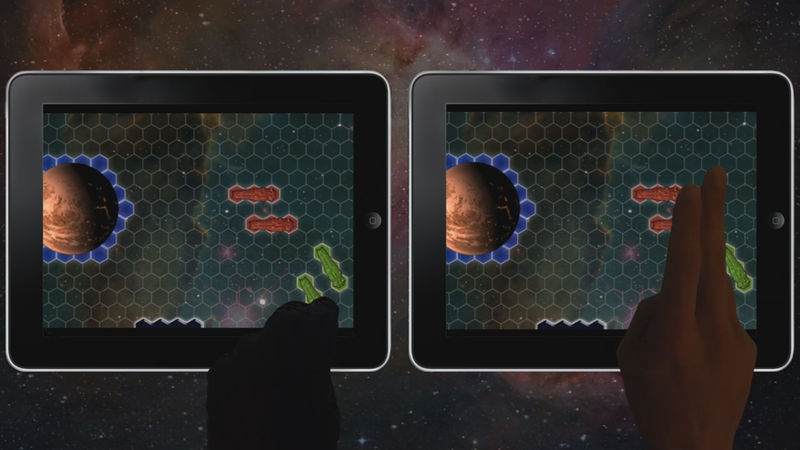 Conquest is a hot seat Strategy board game for the iPad and Android tablets. Players construct their own galaxy, and then explore it using space ships to uncover planets and spacial anomalies. You build space ships and train troops to fight and capture resources both in space AND on those planets. The ultimate goal is to destroy your opponents’ home world and laugh at them! · Discovery: In conquest, every game is different. The galaxy contains unknown selection of planets and anomalies whose placement changes from game to game. · Collective Uncertainty: Players input their choices sequentially on one tablet or simultaneously on two or more. The game then updates the master board with those selections, leaving players with no advanced knowledge of their opponents choices. · True Galactic Conflict: Players in Conquest fight for resources in space and ALSO on planets. Each planet is divided into territories allowing for detailed yet streamlined planetary conflict. · Grand Setting: The tail end of a galactic civil war awaits your influence as one of its 5 major players. Take charge and leave your mark on this epic conflict. If you like what you see, then by all means please pick a reward and donate to the fleet. The least amount guarantees you a spot in the credits as well as continued updates on the development of the game. Your name also appears as one of the ground troops you can train for use in planetary battles. Immortality awaits! Colonial Private: Become a soldier in the game.Your name will become one of the ground troops you command to conquer planets. Goes with all subsequent rewards. Warrant Officer: Draft notice from the world of Conquest, printed on translucent stock, containing one free access code for the game and a trial code for a friend. Includes all previous packages. Junior Lieutenant: Gain a limited edition home world skin. Includes all previous packages. Lieutenant: Replace your standard issue frigate model with this limited edition prototype to show your support. Includes all previous packages. Major: Custom ID card and news article from the world of Conquest, printed on translucent paper. Includes all previous packages. 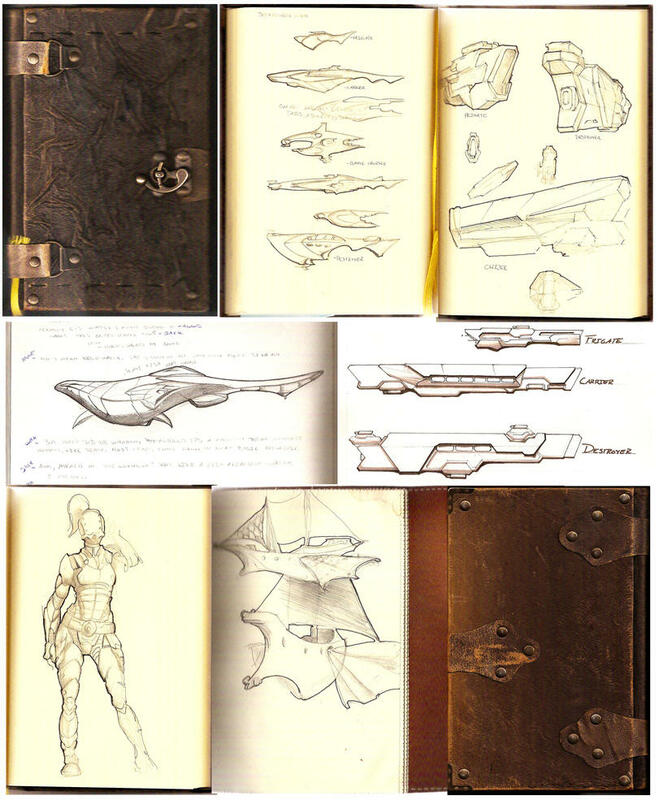 Commander: Signed and numbered concept art piece from Conquest's development. Includes all previous packages. Admiral: Identify yourself as a ranking member of the fleet with a limited edition fleet model. Each ship and troop is replaced with a new model. Includes all previous packages. 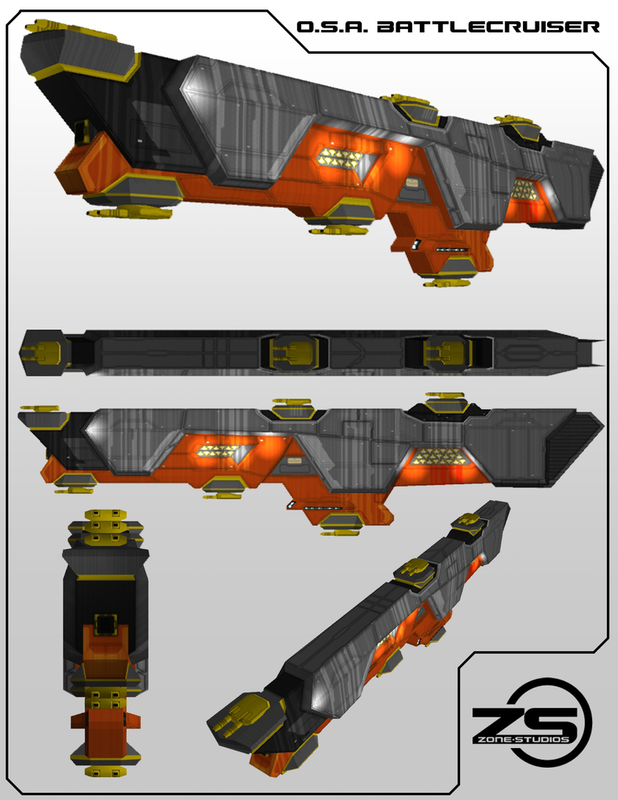 Senior Admiral: Digital 3D print of the in game battle-cruiser, on a base inscribed with your name. Includes all previous packages. Rear Admiral: Be a voice of the fleet. Get a voice work credit and record the voice of ship captains as they are given orders in the game. Includes all previous packages. Vice Admiral: Custom Handmade edition of the Conquest board game, Signed and numbered. Includes all previous reward packages. Fleet Admiral: Custom Ipad 2, painted with a scene from conquest by the games artist. Comes with custom background and game preloaded along with all production art and documents for insight into how we made the game. Includes all previous reward packages. Full Admiral. 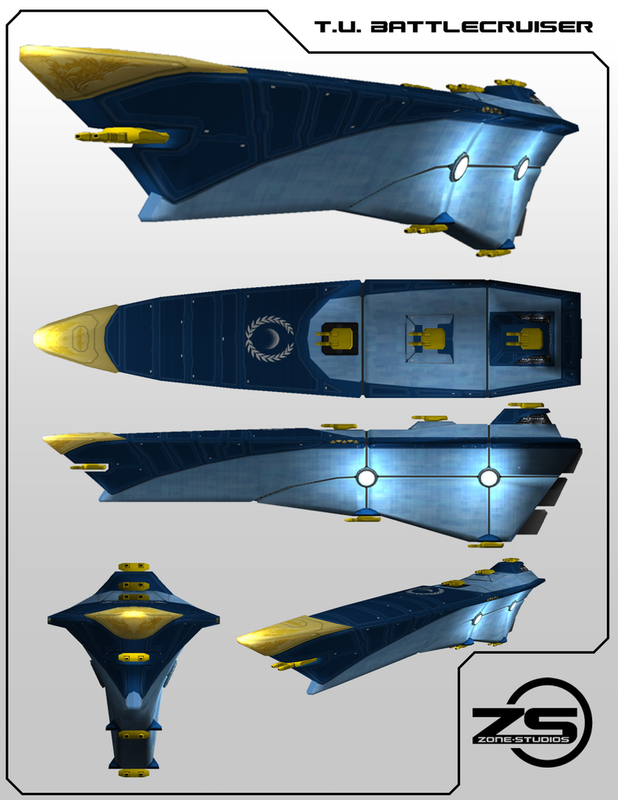 A package of 9 Rear Admiral positions, and will include all previous packages for each Rear admiral involved. Chief of Operations: Be an executive producer on Conquest. Get involved with the process and have your creative say in its development and implementation. We still maintain creative control but you get to be a member of the team and the credit that comes with it. Includes all previous reward packages. Chief of Operations: Be an executive producer on Conquest.Get involved with the process and have your creative say in its development and implementation. We still maintain creative control but you get to be a member of the team and the credit that goes with it. Includes all previous reward packages.